Since 1994, we’ve provided the people, the knowledge and the high performance hardware to manage and protect your business’s digital presence. 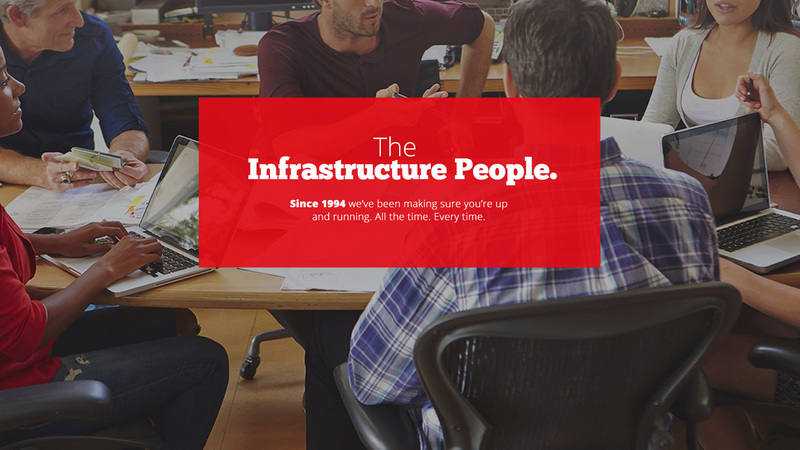 Since 1994 we’ve been the infrastructure people. We know all about app management and post-dev support. At Indra we know flexibility is as key as controlling costs. And while security feels priceless, it seldom really is. So we offer all Cloud service solutions. Managed hosting is more than just parking a server. We provide regularly scheduled maintenance. We stay current with upgrades to ensure that your network is secure and running right. And we do it all affordably and reliably. High Speed, personally supported connectivity. 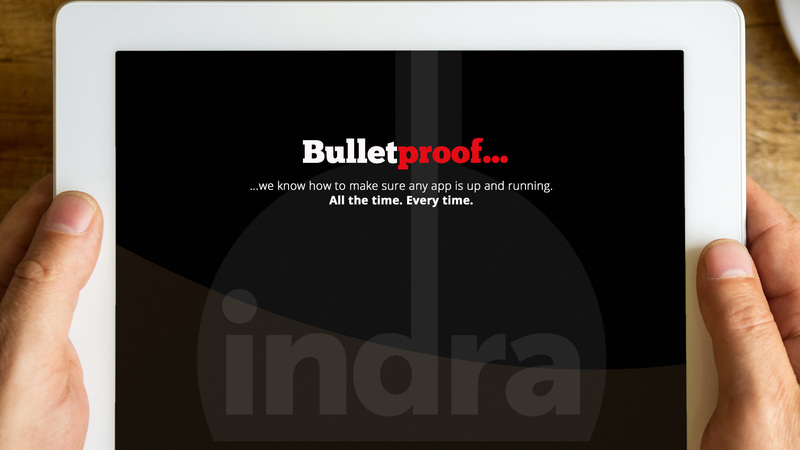 Whether you’re a consulting organization with multiple clients all needing reliable, 24/7 servers, or a stand-alone business that needs an always up and running online presence, Indra can help. If you have questions, we have answers. Contact us today and connect with our friendly Colorado support team. I would like to extend our heartfelt thanks to you all for an outstanding job with our transfer of service to Indra. Without your tremendous attention to detail we would have experienced costly downtime. Indra consistently goes above and beyond to meet our needs. They are always fast and reliable. 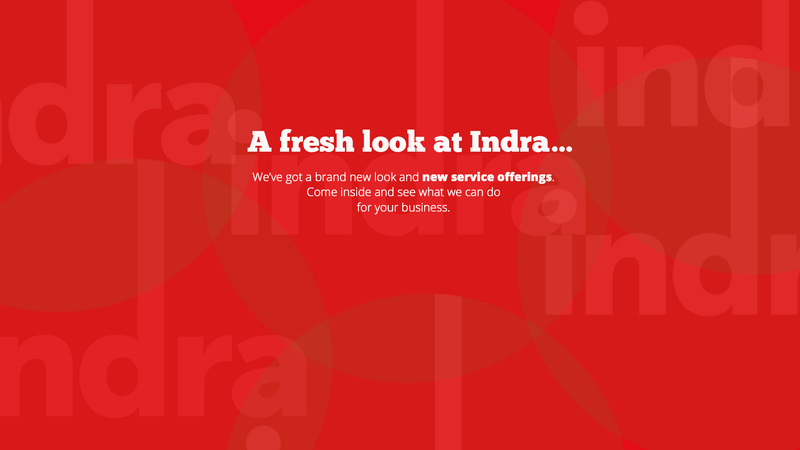 I'm a customer because when I need special services I can call Indra and get them. © Indra. All rights reserved.